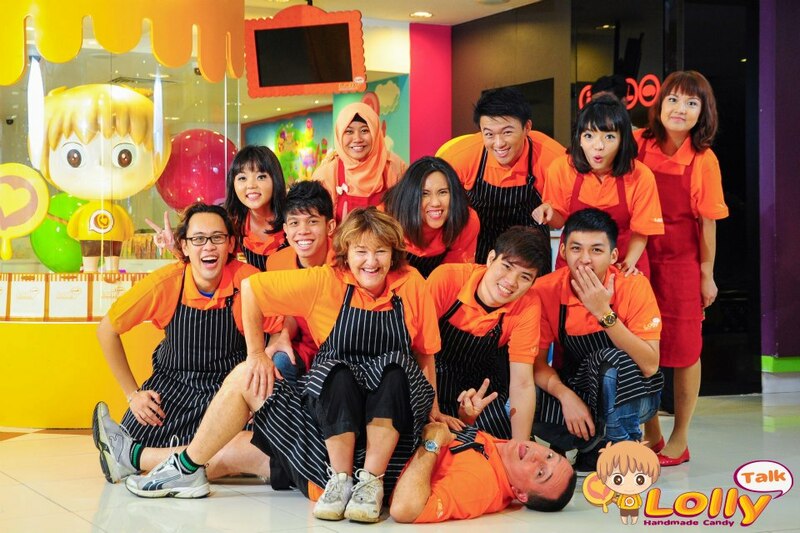 LollyTalk is a homegrown candy maker trained in Australia. 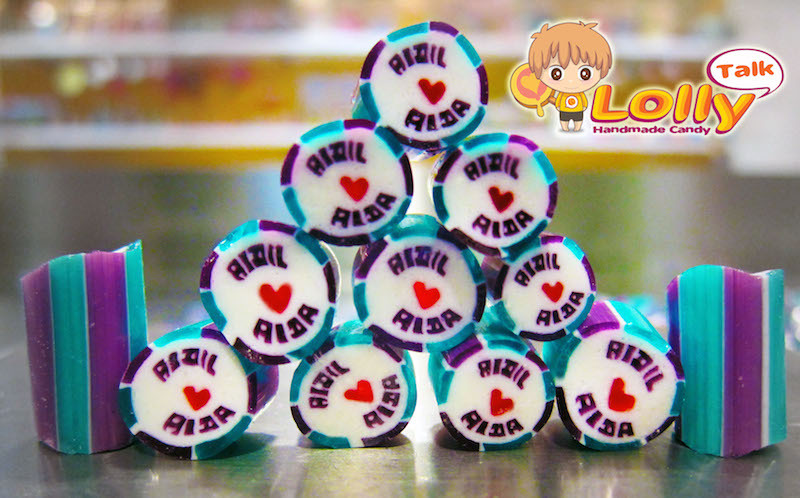 We provide customized candy and personalized packaging for various kind of corporate events, weddings and parties. We make our rock candy fresh with love and passion! 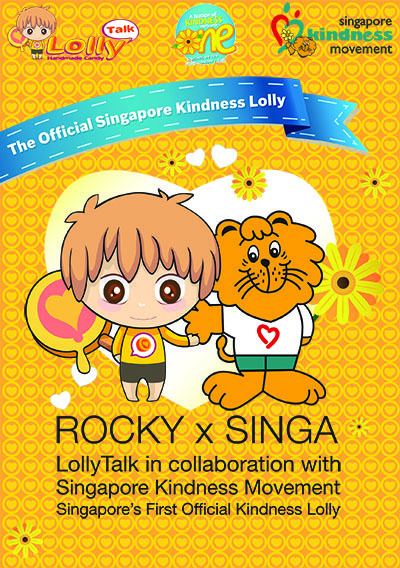 LollyTalk’s First Singapore Flagship Retail Outlet (grand opening on 26th Jan 2013) is located conveniently at Singapore’s prime shopping district, 68 Orchard Road, Plaza Singapura B2-20 Singapore 238839. 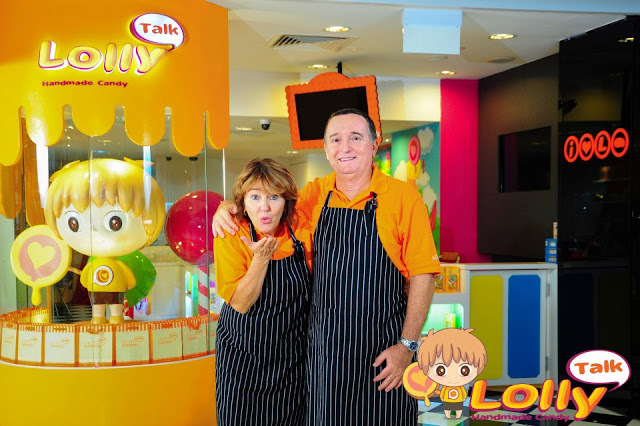 LollyTalk was founded by Ma Keow Yuen and Joy Tan, both trained by two Aussie Masters Ross and Judy, who won Gold Medals for their Fruit Rock Mix (among all the major rock candy makers in Australia) during the 2009 Royal Melbourne Fine Food Awards. 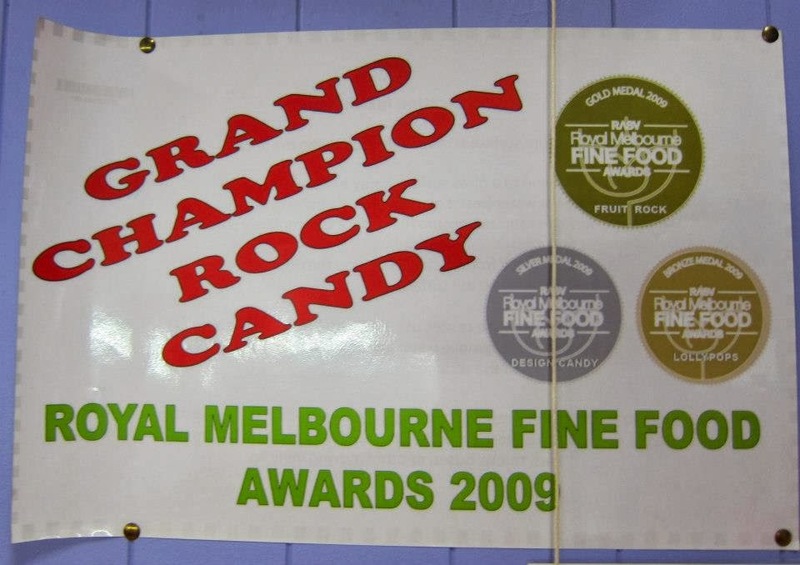 At the same year, Ross and Judy also won the Grand Championship among all the hard boiled confectionery makers, hence awarded the title GRAND CHAMPION ROCK CANDY by Royal Melbourne Fine Food Awards. From fruits like Queensland’s renowned banana and watermelon, to local favourite plum guava and sarsi, there is a flavour to suit every taste bud. 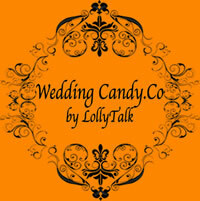 At LollyTalk, we are constantly on the lookout for new flavours to improve the taste of our candies. Upon request, we are more than happy to customise our candies for special occasions, just so to help spread the joy on your special day. 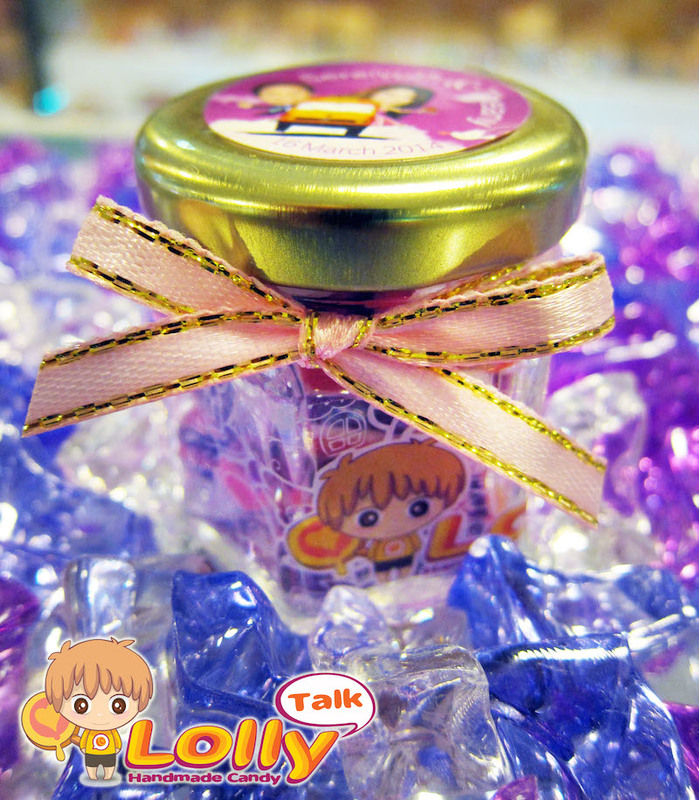 We also provides personalised packaging to make the customised candy more presentable as a gift. 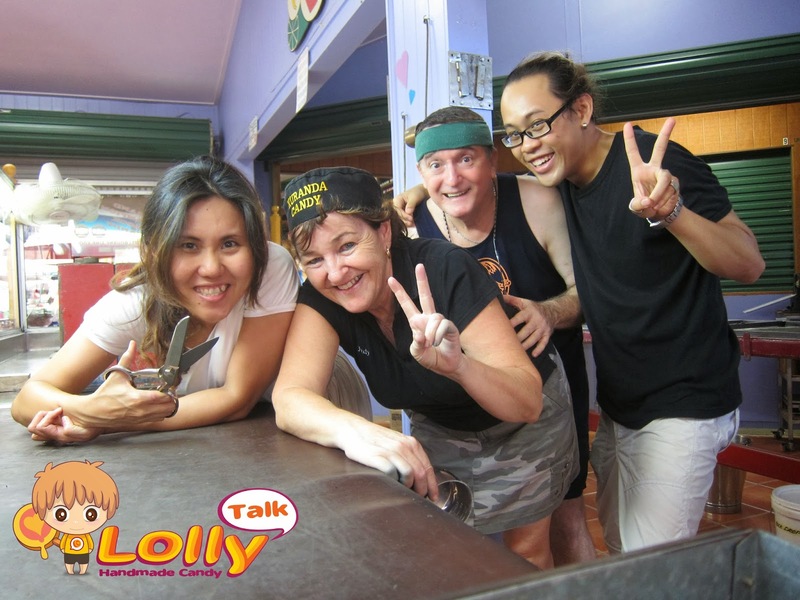 Perhaps unknown to many, Aussie handmade rock candies originated from Coffs Harbour (Australia) and the birth of LollyTalk in 2010 pays tribute to that. That year we packed our bags and headed Down Under to learn the art of candy-making from the Aussies themselves. We were very fortunate as we got an apprenticeship with Ross and Judy, who were multiple-award winners – including Grand Champion Rock Candy – at the 2009 Royal Melbourne Fine Food Awards, Australia’s premium fine food event that is held annually to give recognition to outstanding producers in the Australian fine food industry, which includes all its major candy and dessert makers. Under our masters’ guidance, we picked up the finer points in making authentic rock candies that taste and look good. More importantly, we learnt to have fun and enjoy the whole process of candy-making, not forgetting the new friends we made along the way. LollyTalk, in many ways, represents the unique experience we had in Australia. There was (and still is!) plenty of hard work and laughter involved throughout the candy-making process, which we would love to share with you. 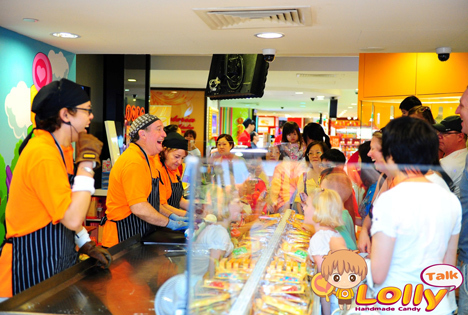 So do visit us and taste our lollies for yourself! 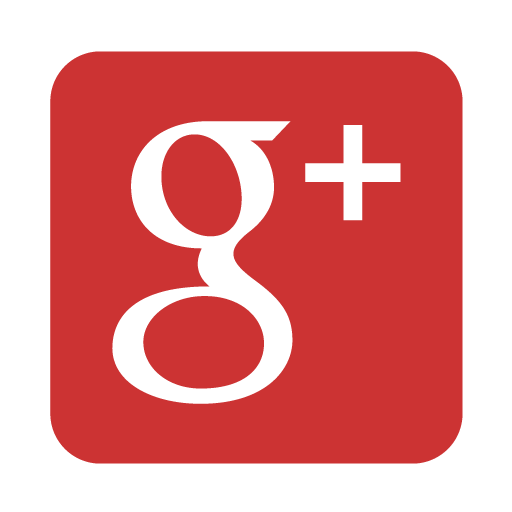 Check out our latest happenings via our Website, Facebook page & Instagram! 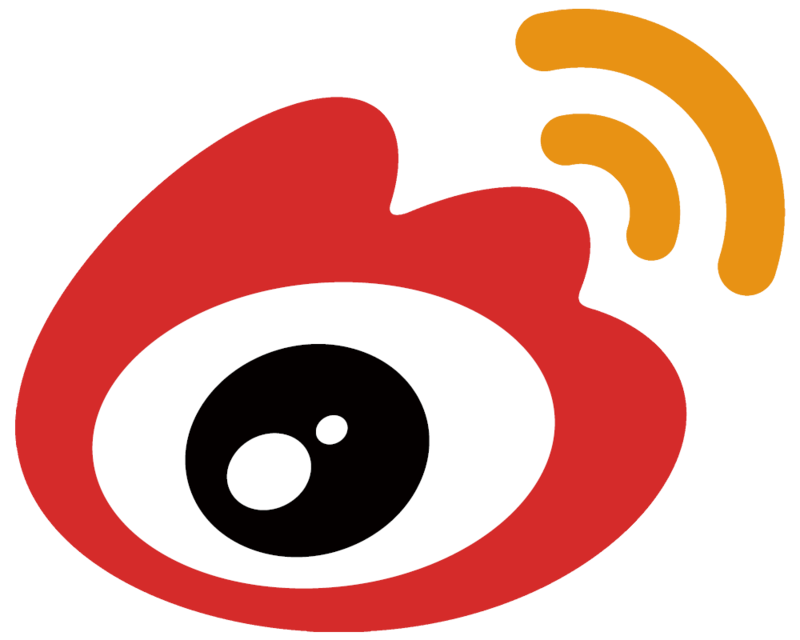 To make it convenient for you to follow LollyTalk’s latest happenings, LollyTalk are now on these following social media.